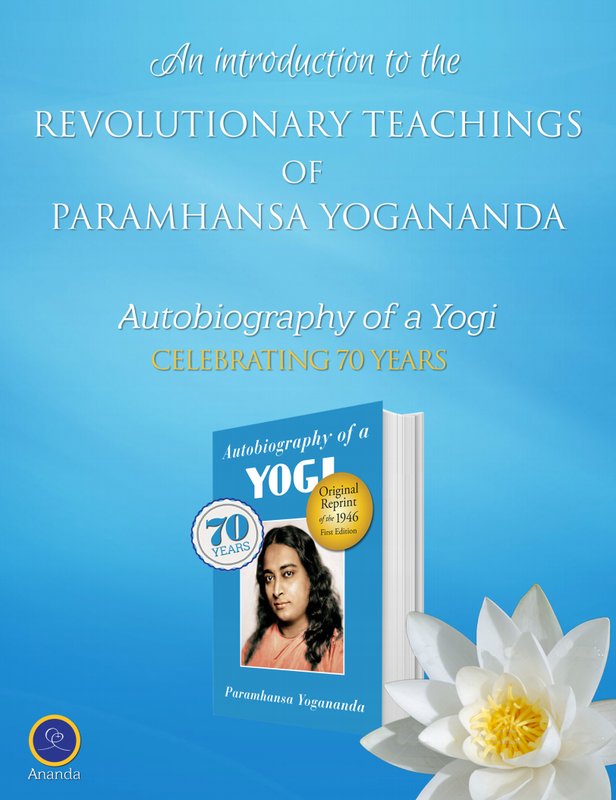 A compilation of works based on writings of Swami Kriyananda, one of the last living direct disciples of Paramhansa Yogananda, author of the bestselling spiritual classic Autobiography of a Yogi. Video production and script for this video were part of marketing coordination duties at Ananda Worldwide. 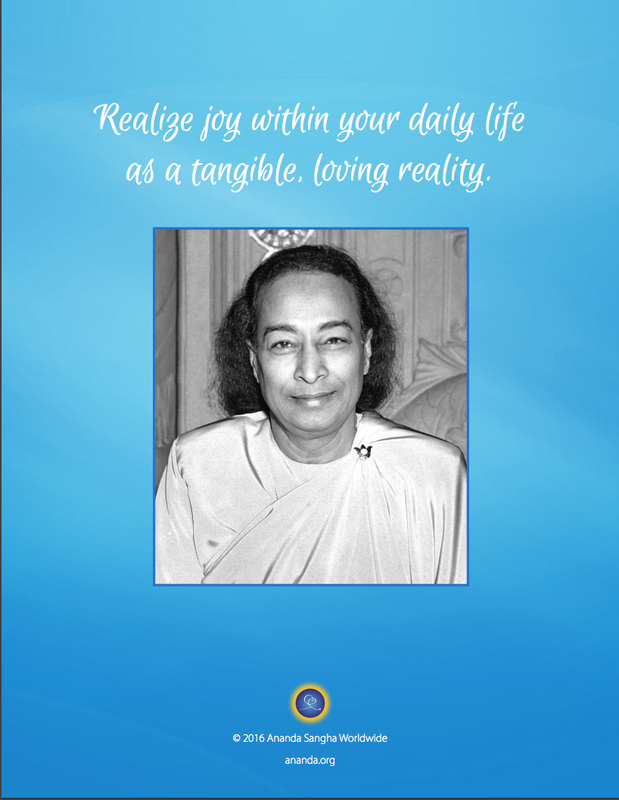 See more of this campaign at www.GoYogananda.com.